I've been following Laura on YouTube for about five years now. Her recipes are always fun, easy to follow and just so yummy. She also doesn't do any fancy techniques; it's just basic good food. This book has some recipes that are on her channel, but also some that are new. 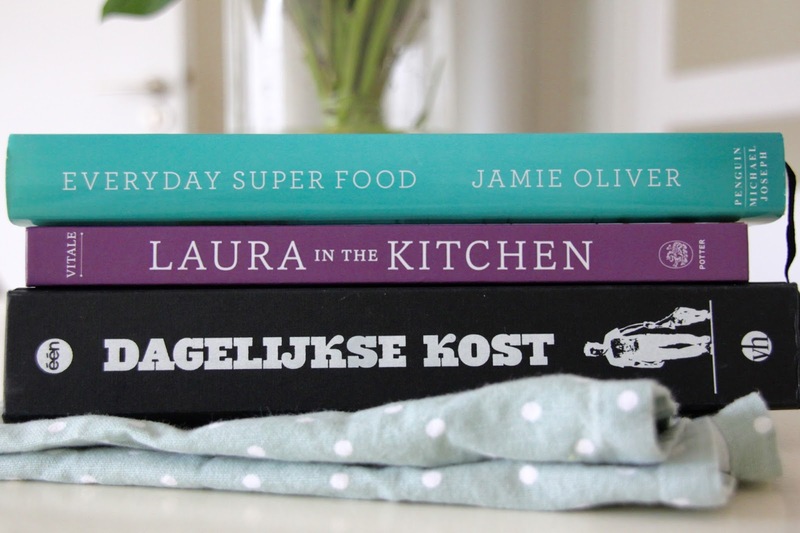 I especially love the quick weeknight dinners and the baking recipes. This is the book I grab when I'm feeling like I could use a healthy dose of vitamins. 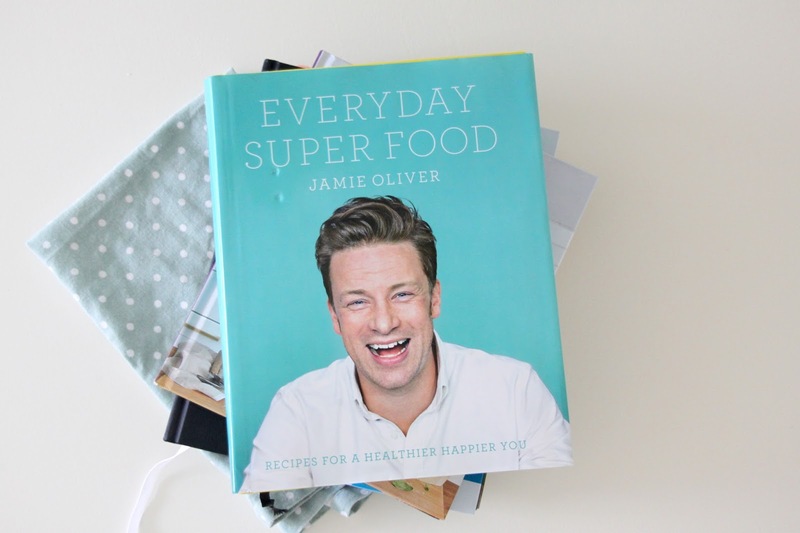 Jamie tries to make everyday dishes with healthy ingredients, which isn't always easy. Sometimes my grocery store doesn't carry all the ingredients, but I love this book for inspiration and for the salad and water mixes sections. This book is in Dutch, but I couldn't leave this out, because I use it at least once a week. 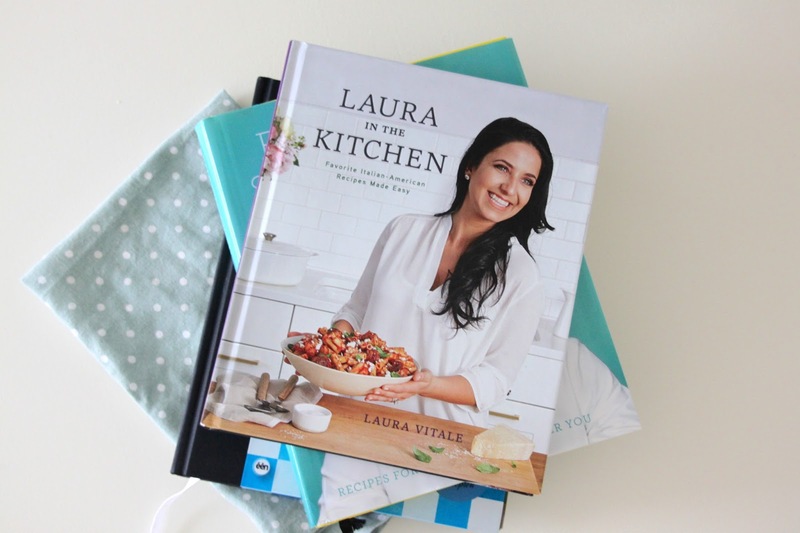 This book contains basic, classic recipes that are just so delicious and taste like home. 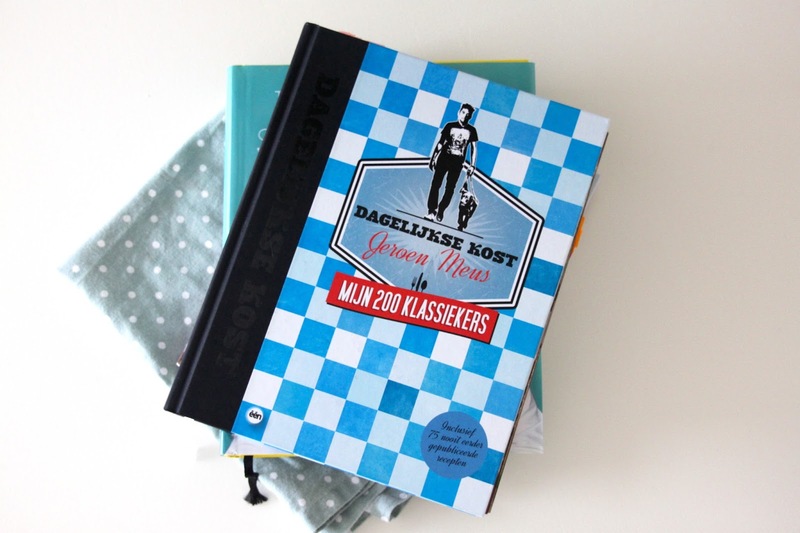 For any of my Dutch-speaking readers, this book is such a great investment. You won't regret it!